The warnings caused a massive response in Italy, and 177,006 people made their voice heard by signing a petition. The largest Italian supermarket chain, Coop, boycotted the use of palm oil by removing branded products that contained it from their shelves. Some of the products were replaced by risk-free alternatives; for example, Nutella was replaced by a chocolate spread that uses sunflower oil instead of palm oil. Vegetative-based oils are widely-used in the manufacturing industry, included in everything from biscuits to makeup. Following the EFSA’s report in May, Barilla eliminated palm oil from its products and manufacturers have begun to use palm oil-free labels on packaging. 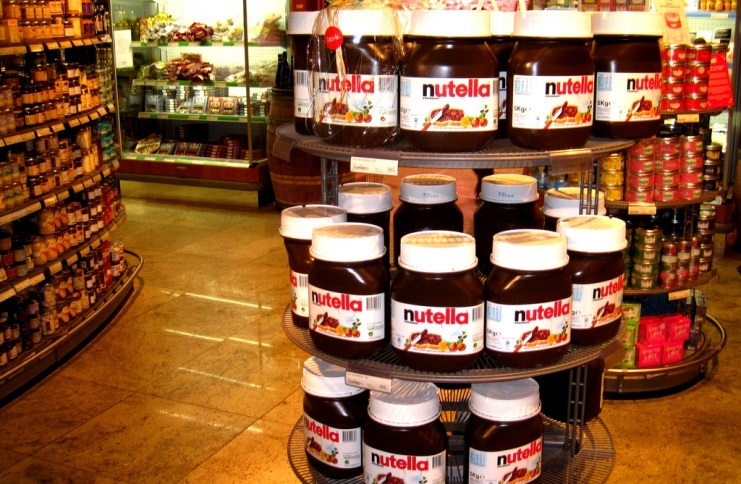 However, Ferrero began defending it use in products through an advertising campaign shown on Italian television. According to the chocolate- and confectionary-maker, altering the recipe to exclude palm oil would “produce an inferior substitute for the real product, it would be a step backward.” Vincenzo Tapella, Ferrero’s purchasing manager told Reuters. In regards to the safety of their products, Ferrero assured the public that palm oil is heated at or under 200°C in all instances during production which minimises the presence of carcinogenic chemicals, compounds called glycidyl fatty acid esters (GE). 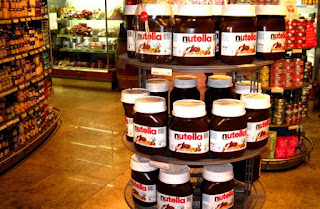 Ferrero owns several popular brands: Ferrero Rocher, Tic Tac, Nutella and Kinder Surprise. 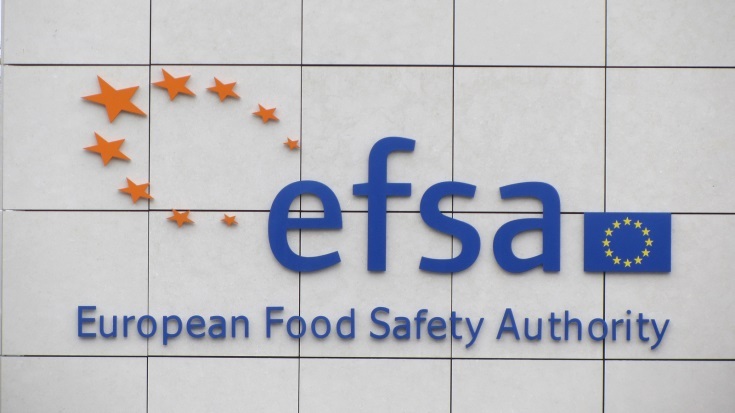 Across EU countries and in the UK, chemicals used in foods must be approved by the Italian-based EFSA before they can be utilised. These chemicals, food additives, are defined by the EFSA as “substances added intentionally to foodstuffs to perform certain technological functions, for example to colour, to sweeten or to help preserve foods.” On food labels, these chemicals are identified by an E number (e.g. E415 or Xanthan gum) and must be accompanied by a phrase detailing the reason for its inclusion in a food product (e.g. stabiliser). A year after its inception, the panel began guiding the food manufacturing industry toward safer food by limiting the use of additives; juxtaposing dramatically against American food manufacturers. 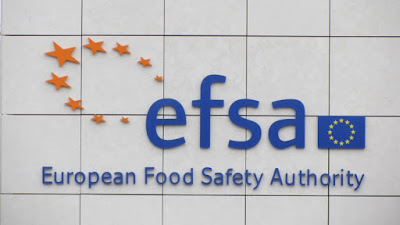 Another arm of EFSA, the Contam panel was formed to provide scientific advice on contaminants. These include natural by-products can form during food manufacturing processes. 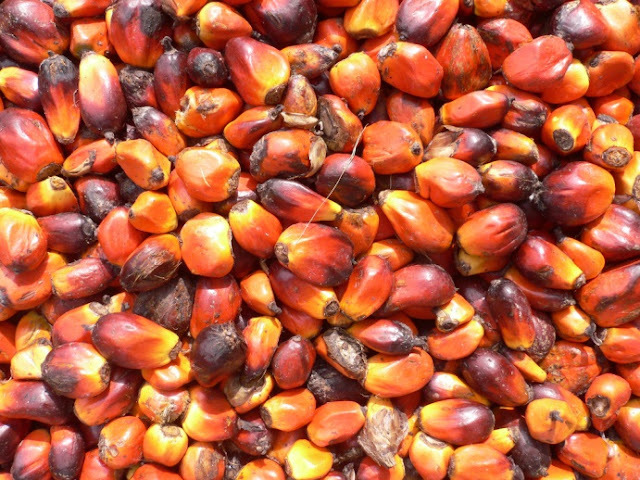 The GE found in palm oil are just one example. The Contam panel is responsible for evaluating the chemistry of contaminants, and are experts in exposure assessment, toxicology risk assessment, toxicological tests, epidemiology, statistics, and animal nutrition.